Providing clients with an advanced audiovisual service offer is crucial for hotel competitiveness. To do this, the establishment needs to integrate a broad and customizable catalogue of television channels together with the services required for the guests – both business and holiday profiles – to make the most of their stay. Televes offers a wide range of FibreData and CoaxData solutions for the deployment of audiovisual services, specific to the hospitality industry. The services provide cabled or wireless access to television channels coming from any platform type: DTT, satellite or IPTV, together with OTT (Over The Top) or VOD (Video On Demand) services. In addition to this, Digital Signage solutions can be implemented for hotels to promote their services and provide useful information to their clients, while benefiting from an advertising platform that can be highly profitable. 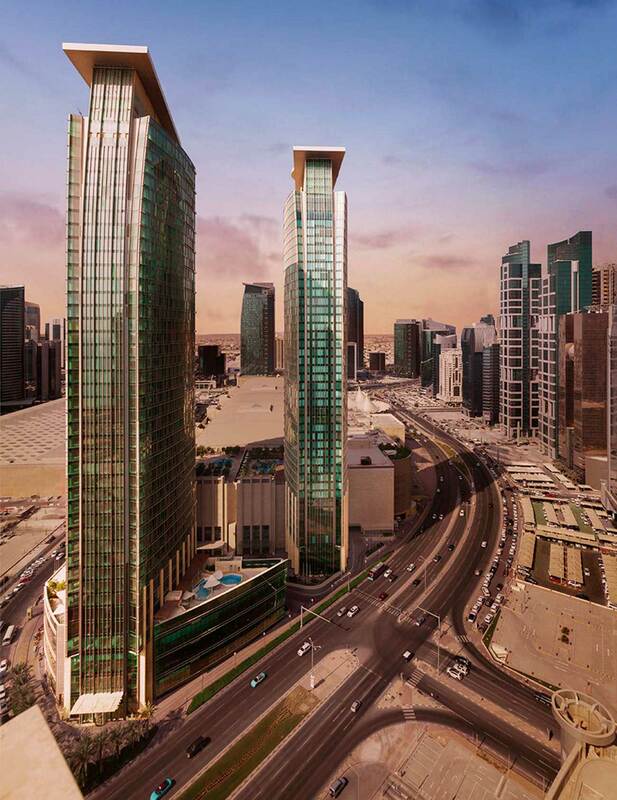 A recent example of this solution is the Shangri-La Hotel in Doha (Qatar), a newly constructed infrastructure in which the challenge was to deploy an IPTV system with all the functionalities expected from a five-star premise, fully customized for the client. This turnkey project was the product of a collaborative effort of the Televes graphical team and the local integrator to create customized user interfaces. The audiovisual systems were integrated with the hotel management software (PMS) and the mirror screen technology was implemented in the bathrooms. As a result, the guests of the Shangri-La hotel enjoy 800 viewing points of real TV-on-demand, while screens turn into real access points for all the information they may require to make the most out of their stay: hotel services, local leisure activities, shopping, transport services, and much more. The guests can even check their expenses from the viewing points themselves.